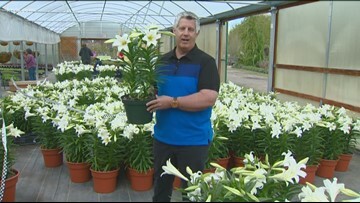 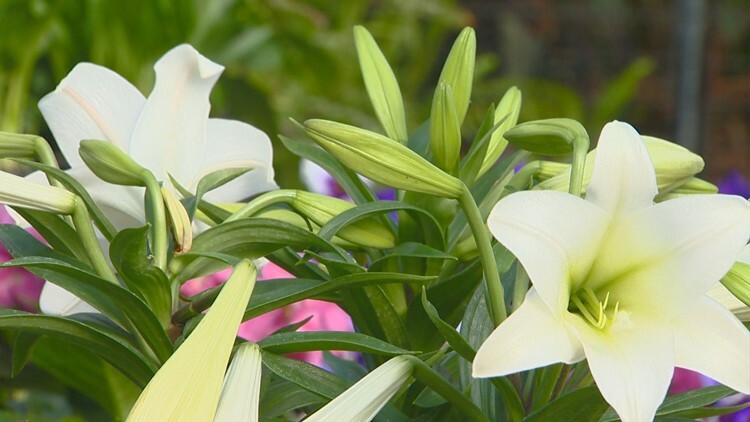 Jim Duthie says with proper care, Easter lilies will continue to bloom long after the holiday has come and gone. 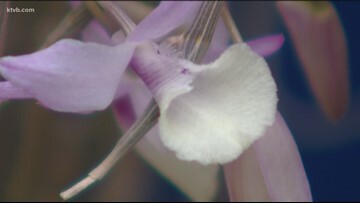 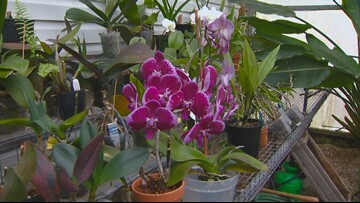 There are hundreds of different kinds of orchids you can grow at home. 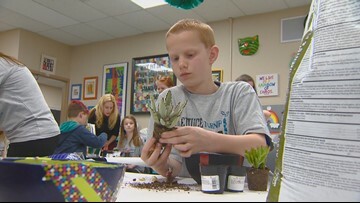 Meridian students learn to garden by planting succulents. 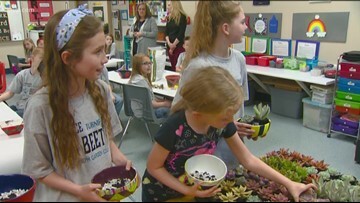 Jim Duthie caught up with students at a Garden Club in Meridian. 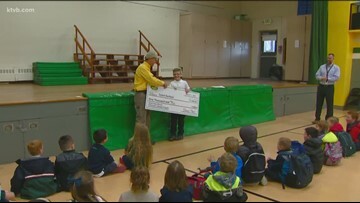 Jim Duthie introduces us to a Boise fourth grader who grew a 25-pound cabbage to win a competition. 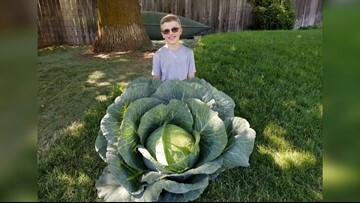 Meet some grade school students who have turned growing cabbage into making some cabbage. 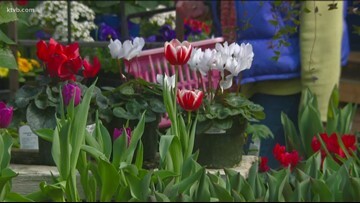 Garden master Jim Duthie tells us how to get a fast burst of color early in the spring. 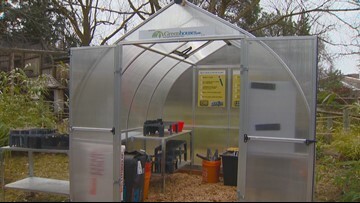 Garden master Jim Duthie shows us some options to consider for a backyard greenhouse. 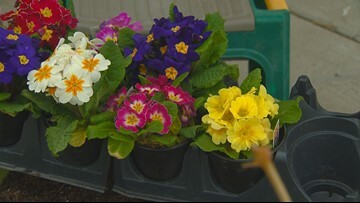 Wanna get started early on your gardening? 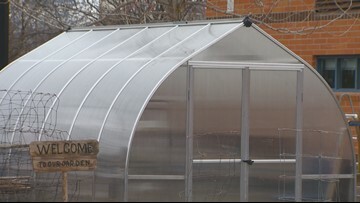 You might consider getting a greenhouse. 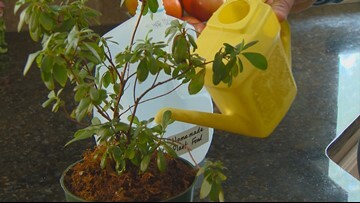 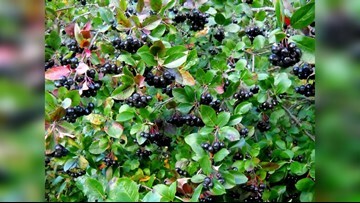 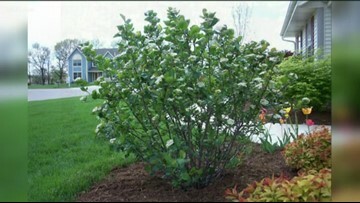 Jim Duthie shows us how to incorporate plants in your garden that will produce food.